Home graftobian halloween Halloween Kit Haul with Graftobian! 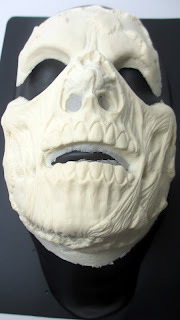 It's almost that time of year, Halloween! Ever since I've gotten into makeup and beauty blogging, I really love this Holiday. It's so much fun to get dressed and do costume makeup tutorials. 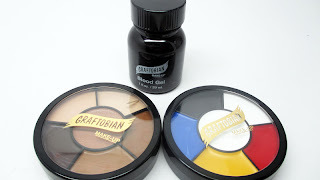 Today I'm showing you a haul of items from Graftobian which are great for your Makeup Artist FX Kit. This is also a great guide for those of you getting your costumes and makeup ready for Halloween this year. Check it out! For those who can't watch the video, here are pics of the haul! 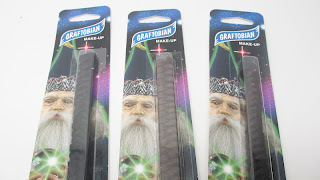 Each year Graftobian generously sponsors products that I select for Halloween looks. Check it out! These are HD Pro Powders in my skin-tone. 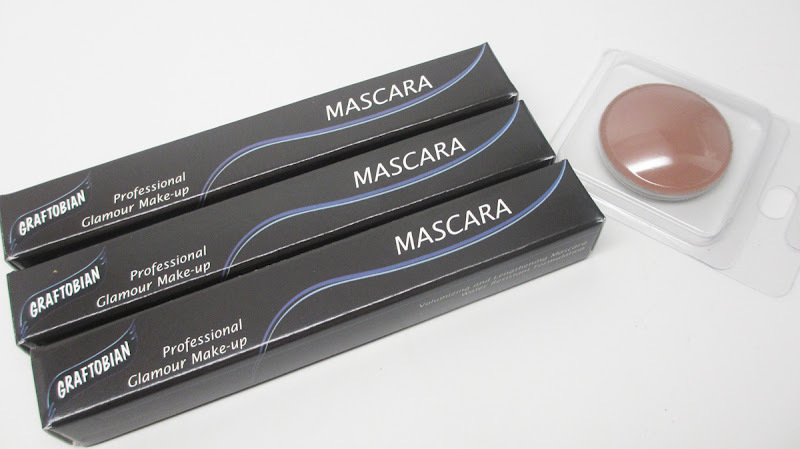 I wanted a full sized version so that I can use these products on myself in tutorials rather than borrowing from the powder palettes in my kit. 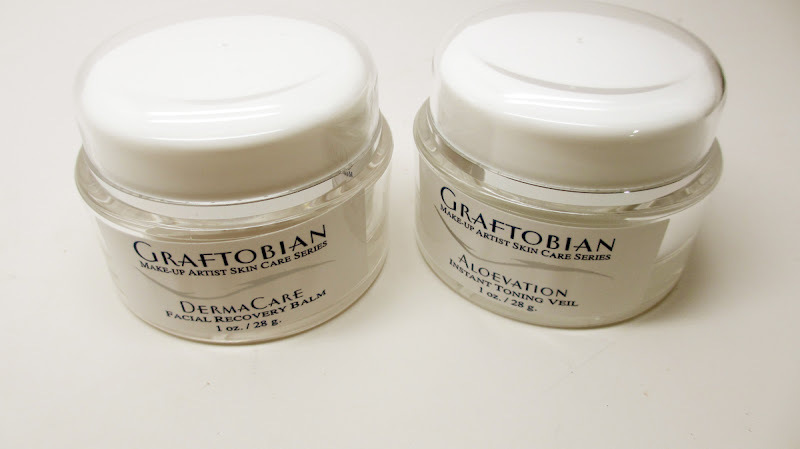 Halloween Makeup is pretty rough on the skin so I picked up some soothing skincare - DermaCare Facial Recovery Balm and Aloevation. I picked up some tooth way in brown and black - really cool for giving the missing teeth effect. 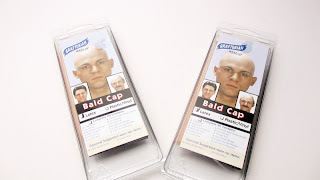 Bald Caps are kit staples for Halloween. 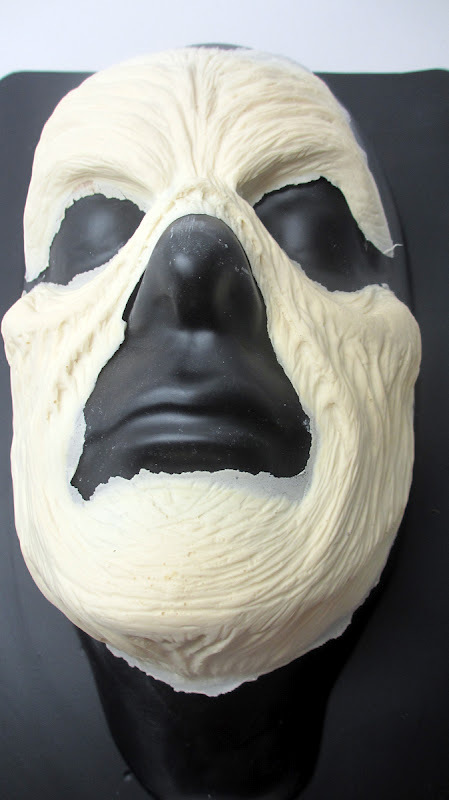 I used this in the past for my Wizard of Oz Tin Man Tutorial. 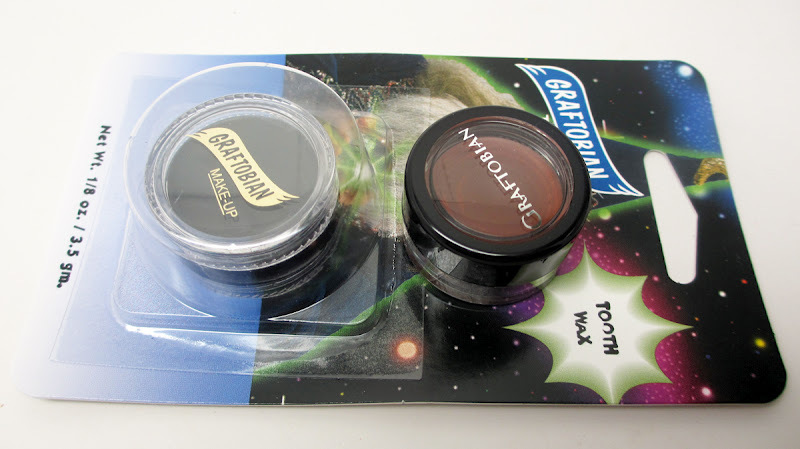 Graftobian Glamour Mascaras are great for the kit - the right black color and consistency and very affordable. 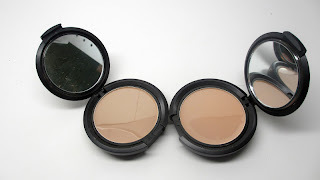 I also picked up a HD Pro Powder Refill in Hot Chocolate to use as a contour color. These empty 12 pan palettes fit HD Pro Powders and Eyeshadows - it's a great way to condense your kit. 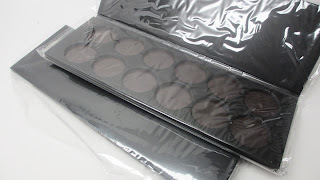 You can also use them for MUFE and Sugarpill Shadows. 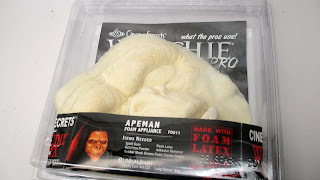 Crepe wool is a super awesome tool for creating facial hair and animal fur. I purchased black, brown and dark brown for an upcoming look. 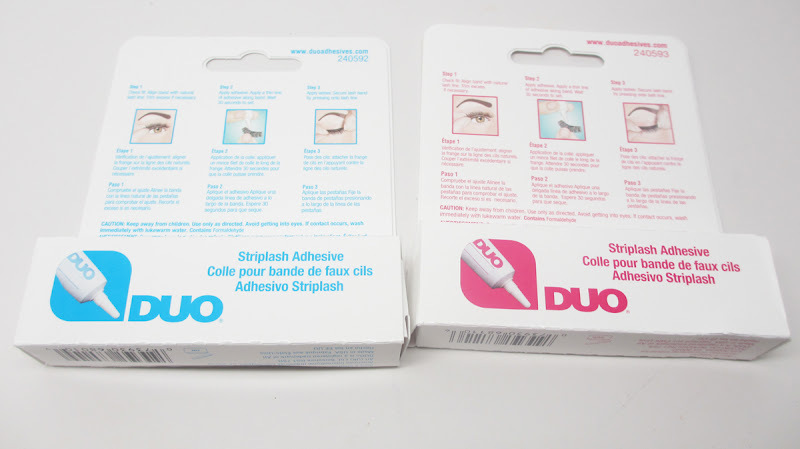 Graftobian also sells Duo lash adhesive, a kit-essential for applying lashes or other jewels and appliques to the face. Graftobian Blood Gel is super awesome - the color is right and the consistency gives the drippy look without getting all over the place. These RMG (Rubber Mask Grease Paint) wheels are great for costumes makeup as well as painting over prosthetics. This is a new one for me - I got some natural sea sponges to create interesting stipple effects. Check out this monkey prosthetic - I did my BF's makeup for Halloween last year using it and it was a hit! I'll do a tutorial this time. And this is a withered zombie prosthetic...I might wear these for a Walking Dead look. But I need your help. I still need one or two more Halloween Tutorial Ideas. Please leave your requests in the comments below. Ciao Bellas! 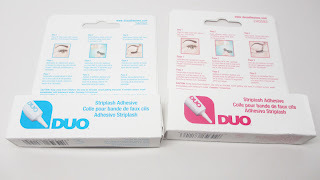 FTC Disclosure: Products sponsored for tutorials. 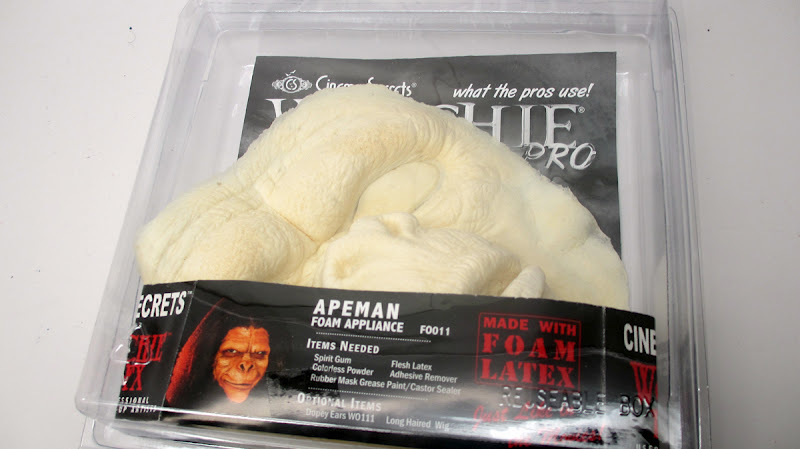 I am not affiliated with this company and not paid to write this post. These are my honest thoughts and opinions. Very cute fashion makeup blog. 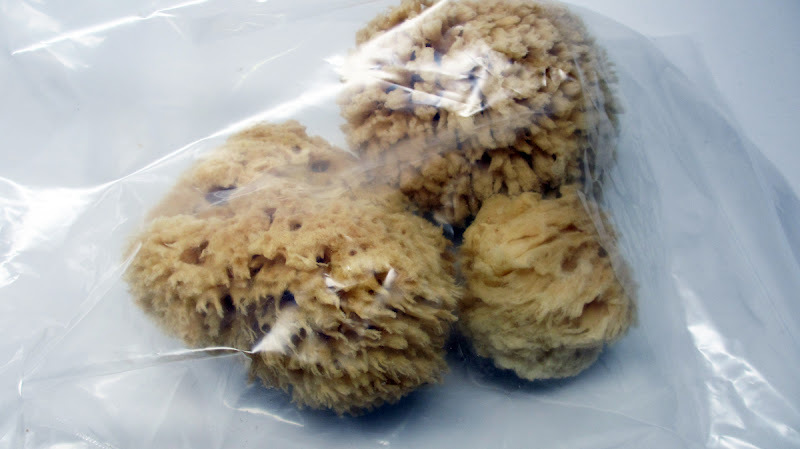 So discrib and informative post.